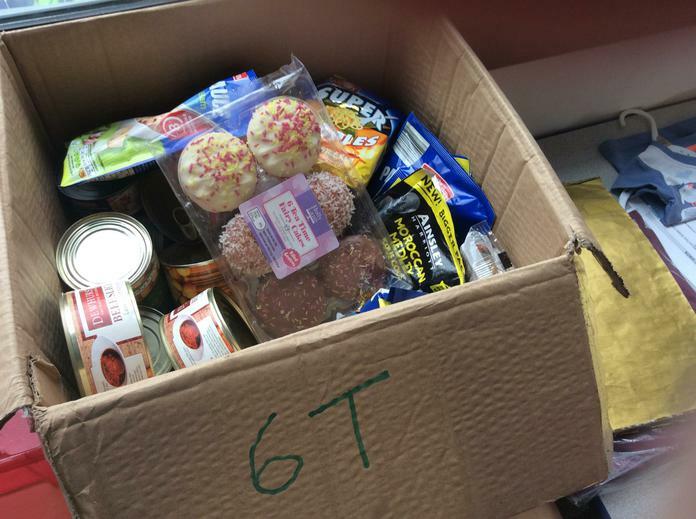 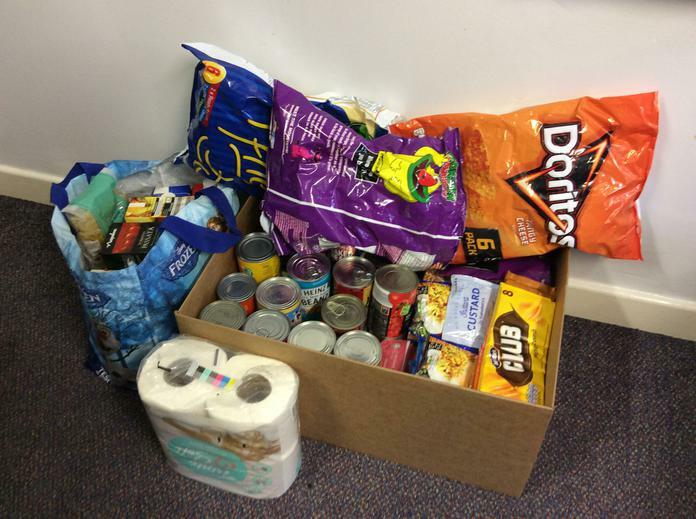 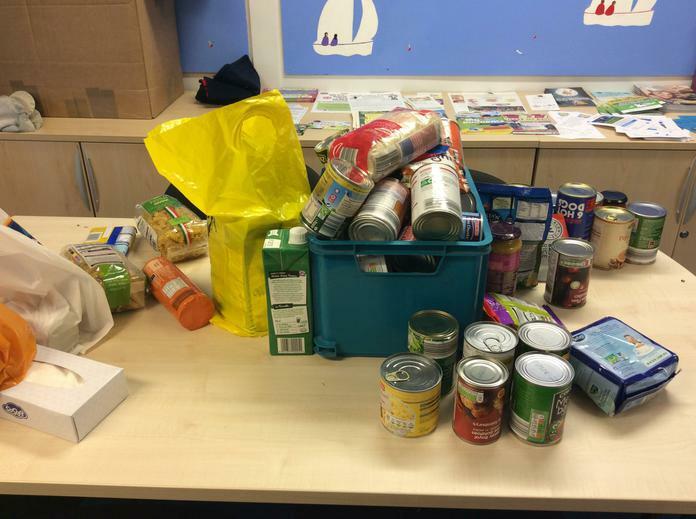 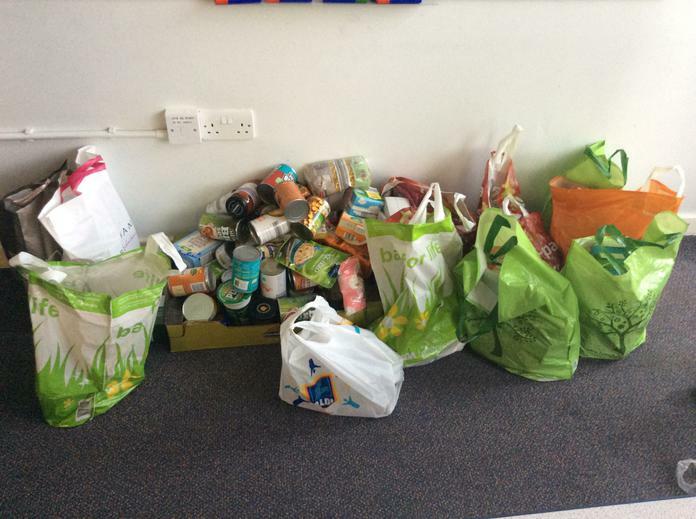 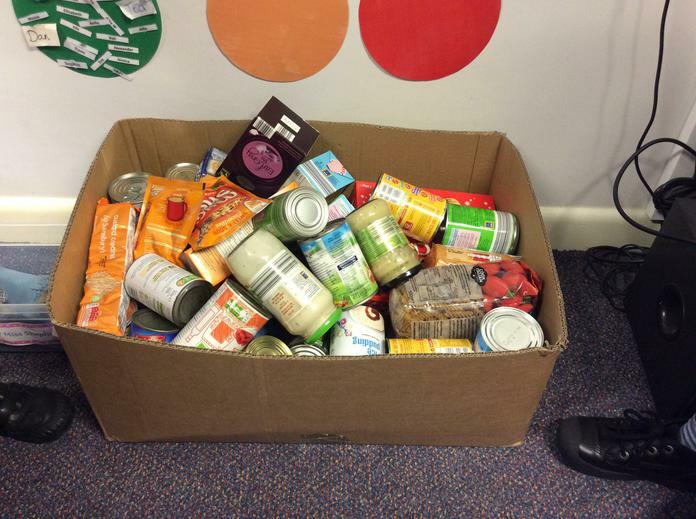 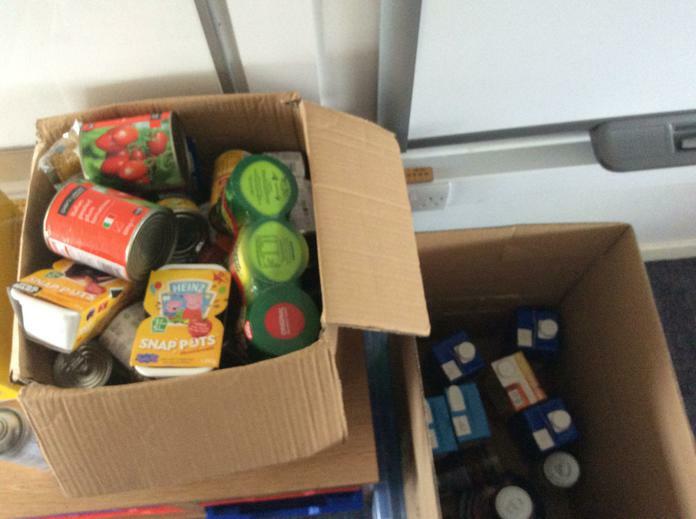 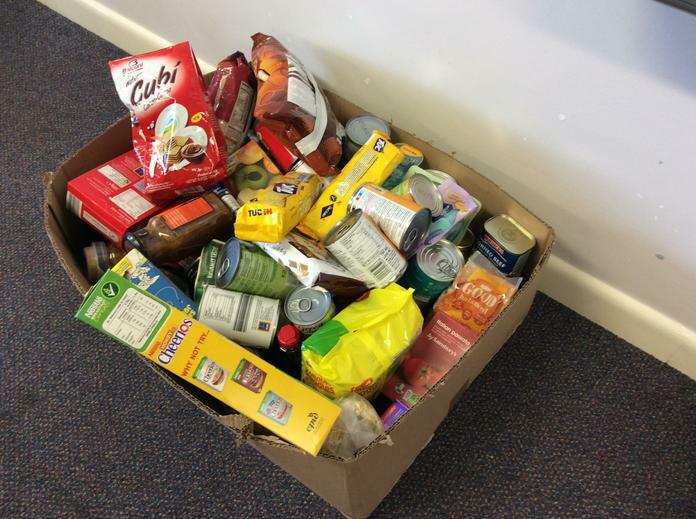 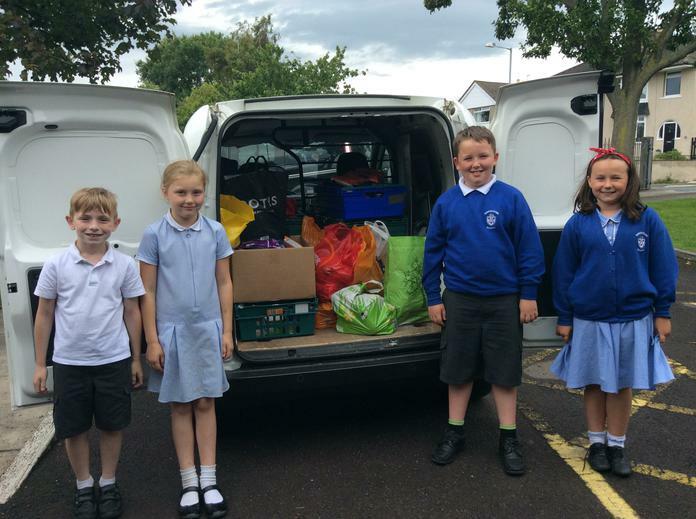 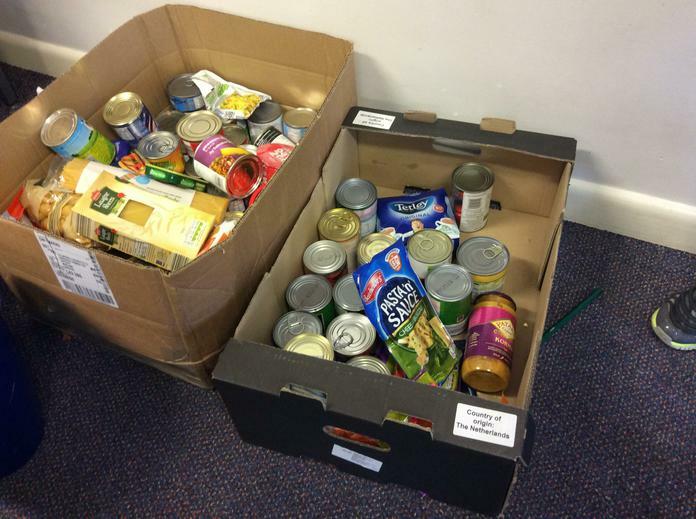 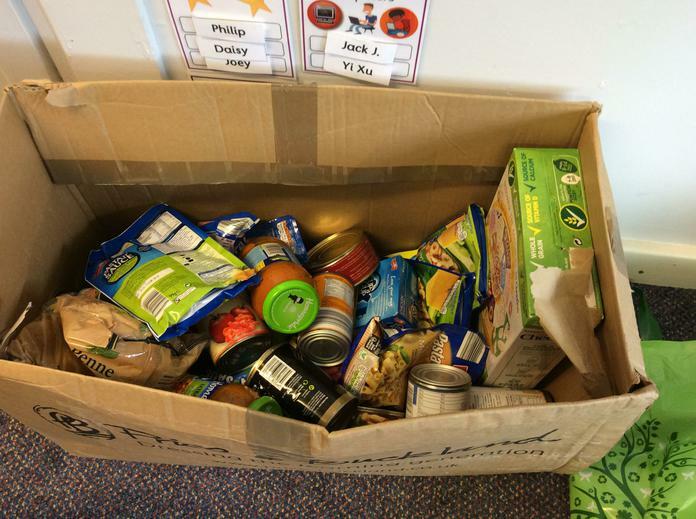 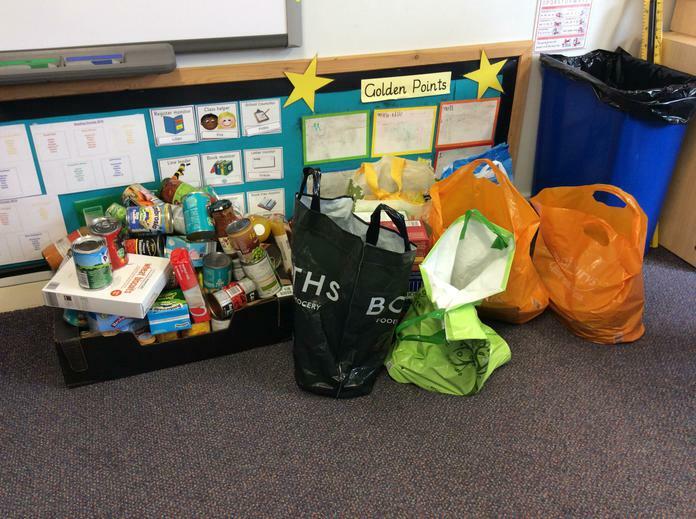 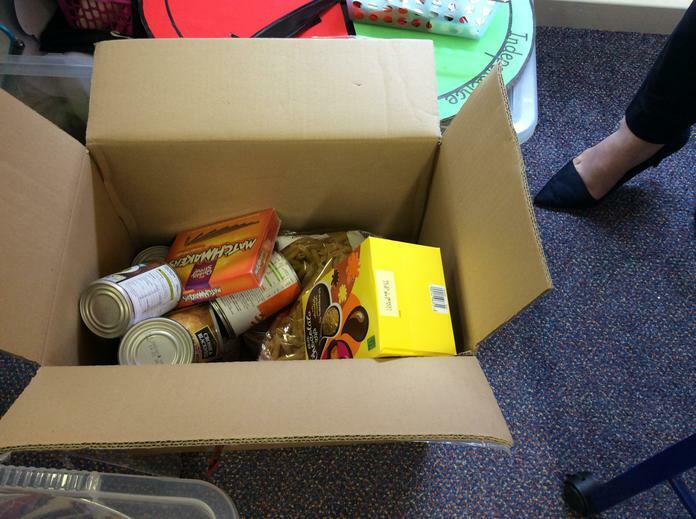 Mrs Penney set each class the challenge of collecting as much food as they possibly could for the local foodbank, who really struggle to meet the demands of local families who need support during the school holidays. 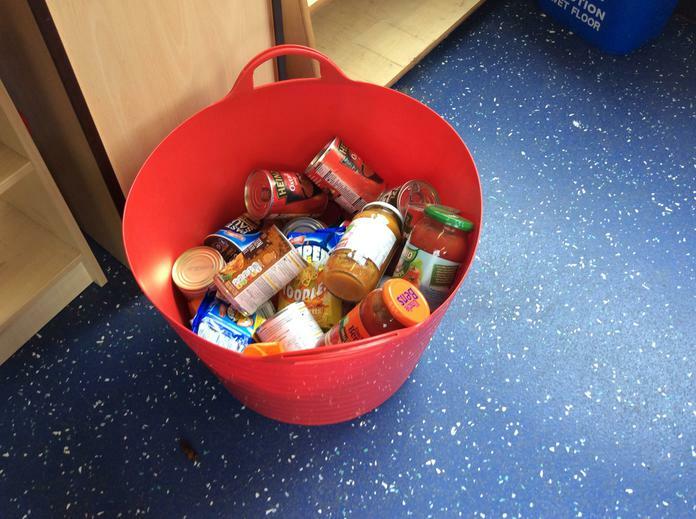 This morning, Mrs Penney visited each class to see how their collection had gone and was amazed to see how generous our families have been. 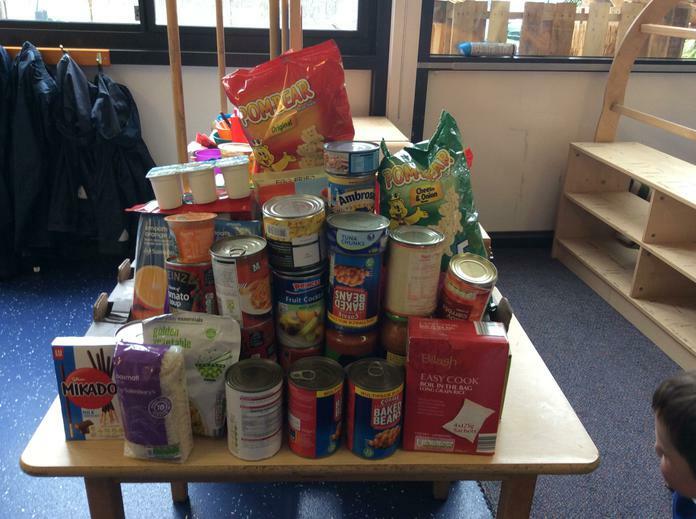 It was a very tough competition, but the winners were the two classes in Year 4, who will be rewarded with a visit to the ice cream van. 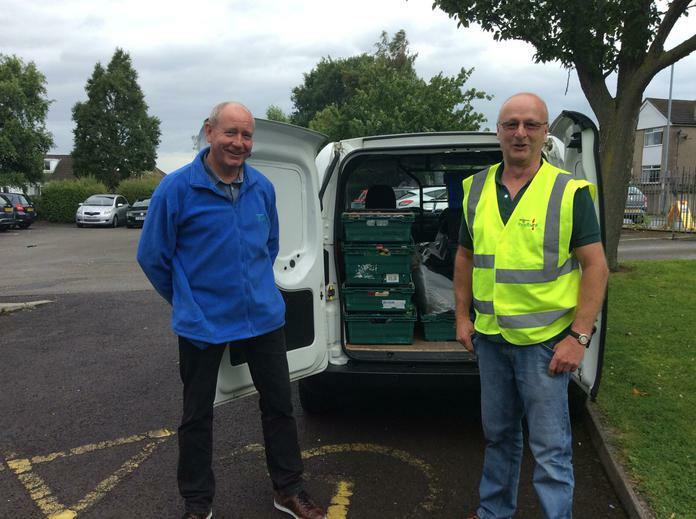 The volunteers who collected the food were delighted by the amount and had to make two trips in their van to squeeze it all in! 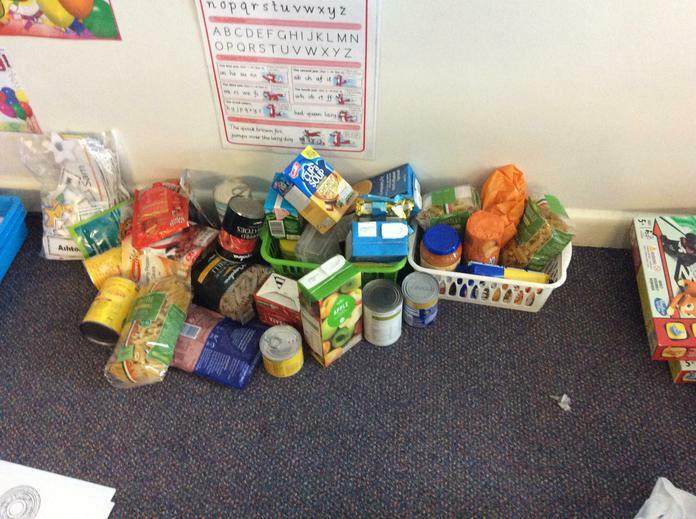 Thank you so much for all your donations!